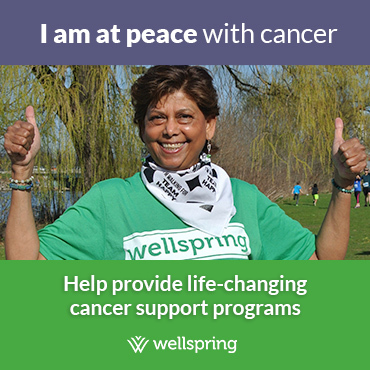 Wellspring Niagara first opened its doors in June 2001 with a mission to provide free social, emotional, psychological, informational and spiritual support to individuals living with cancer, their families and close supporters. Wellspring Niagara fulfills the dream of Aldo Mantini, who lost his life to cancer at age 31. Aldo had inspired many in his community to work together to bring the type of supportive care offered by Wellspring to Niagara. Today the centre offers a wide range of programs to men, women and children living through the Niagara region. As a not-for-profit, charitable organization, Wellspring Niagara relies solely on the financial support of the community it serves, the Niagara region.